Eli studied in Talmudic College in Israel for six years before attaining rabbinic drdination from the Jerusalem Kollel. Eli completed a BSc in Criminology & Social Psychology. Together with his wife Naomi, Eli moved back to London to take up a position in the JLE’s campus department, setting up Lunch & Learns across London’s major campuses, as well as creating the ‘Genesis+’ program, aimed at older students and post-graduates. 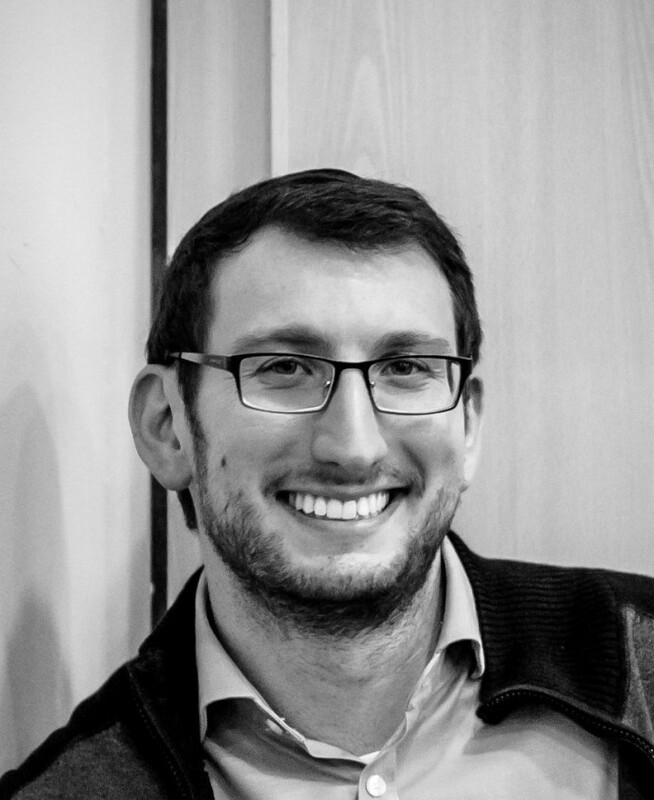 Following this, Eli taught Jewish Studies at Hasmonean for a year, before moving to Aish to work as an educator, primarily focused on the burgeoning Young Professional demographic. Eli is a lifelong Spurs fan and an avid reader, citing his favourite book as ‘Legends of Our Time’ by Elie Weisel. Eli and his wife Naomi live in Golders Green and have three adorable children.